Vener’s Version 1. Book. The Carrier of Death: On the Edge of Extinction. 1 Vener’s Version 1. The Carrier of Death: On the Edge of Extinction. 3 Introduction. Vener’s Version 1. Wrapped in a war that seems to have no end, the last survivors of the human race have been forced to live concealed, hiding from the flaming rays of the Sun in fortresses built in the deepest places on Earth. Refusing to go out to the surface out of fear of being discovered, both side of the war remain retracted in their underground cities, the only place where they can be safe. Living a brief period of peace, the men and women that have been freed are now under the Empire’s stranglehold, far from the continuous torture they suffered when they were still slaves. Remembering those days of servitude, Zayron, a hero to some and tyrant to others, has sent a few chosen ones to search for his previous master, without any results. Hidden in some place of the planet, the fearsome King Migael keeps enslaved all the people that were not rescued by the Emperor. Having found a way to avoid his servants from betraying him, he has managed to remain hidden for years, but now, yearning to prove his worth, a young man parts from the Empire’s vase, intent on stirring the world until he finds him. Lying on the ground, I open my eyes, noticing that the last blow made me lose consciousness for a few instants. Fixating them on my savior’s, I feel him step on me with increasing fierceness as he waits for me to do something to release myself. Without time to plan a strategy good enough to beat him, I reach one of my arms our, trying to impact my fist against his right knee. Evading me with extreme ease, he kicks my face, making my cheek hit the surface, spraying it with blood that spills from between my lips. Thinking I will lose consciousness again, I grow unmeasurably angry at being so immensely despised. So, turning my long legs, I try to hit him at the same time as, determined, I get up, ready to reclaim my so desired respect from him. Surprised at the ability this man, who on occasions I wish I could call my teacher, has to infuriate me, I throw myself determinedly at him. Evading me with an indescribable simplicity, he moves, seeming to predict each and every one of my slow movements. Stealthily reducing my attack’s speed, I make it seem like I am being consumed by an almost inexistent fatigue. Having given me the honor of training with him, the powerful Admiral observes me with contempt until, deceived by a sudden increase in my speed, he receives my strongest blow in his face. Victim of one of my favorite tricks, he gives a step back, fixating on me his burning eyes. Paralyzed, I am immobilized because of a fear that stops me from moving any muscles. Observing the creepy way he comes near, I watch his fist raise to the sky and, agonizing, I fall to my knees, unable to breathe. Noticing how my forehead hits the ground, I reach both hands to my abdomen, trying to withstand such pain. Next PostNext Igrid’s Version 1. 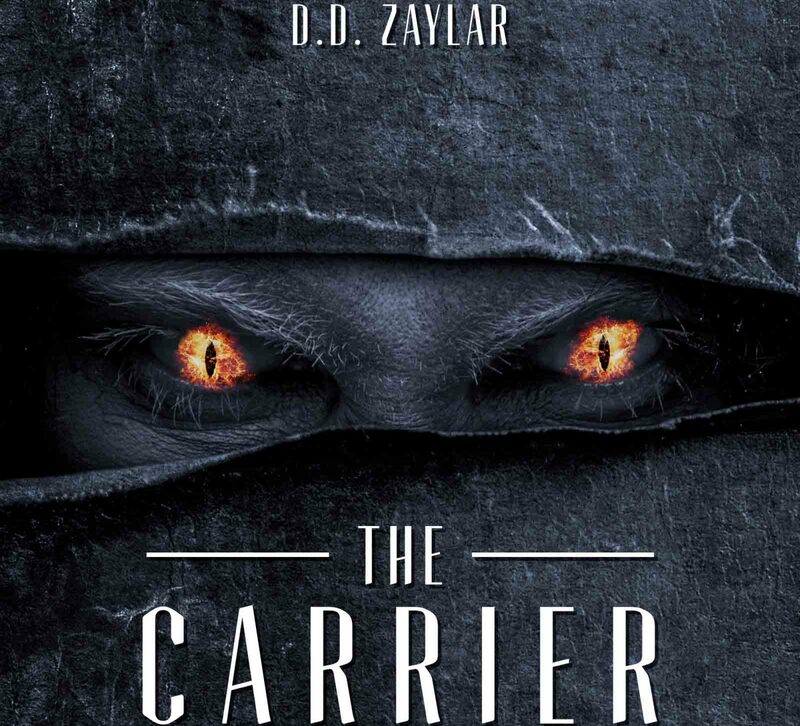 The Carrier of Death: On the Edge of Extinction.